Welcome to a site dedicated to the love of spinning. I am a spinner. And a knitter. I am learning how to weave. I dye when I need to. And I share my experiences by blogging, making videos and teaching. I have been knitting since the mid -80’s and spinning since 2011. 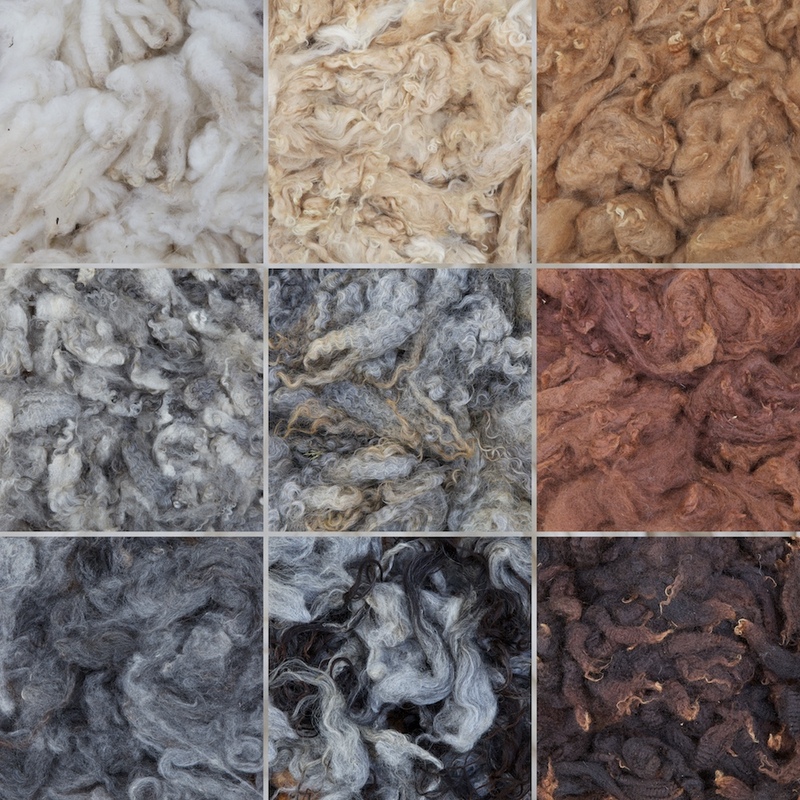 I specialize in the process from raw wool to a finished textile. I also have a deep interest in different kinds of spindles. I run a spinning blog and post spinning videos on my YouTube channel. Find out more about my video making process in an article in Spin-off Magazine. I teach intermediate spinning in Sweden. In the blog I write mostly about spinning, from both a technical and more of a philosophical perspective. Spinning does so much for me and I like to investigate the spinning process in my blog posts. My youtube videos are both instructional and documentary style videos. I hope you find something you like. In my online school I offer courses to intermediate and advanced spinners. Also check out my Facebook page and Instagram feed. Welcome to a blog dedicated to the love of spinning. Come visit my YouTube channel! I make videos about spinning and wool processing in both documentary and instructional style.